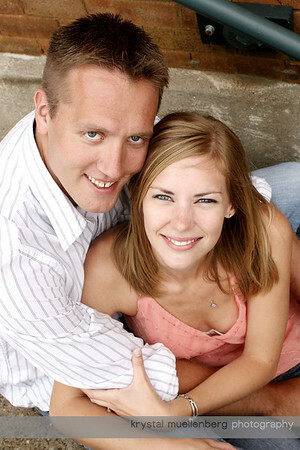 Joni and Blair live in Florida, but are having their wedding here in La Crosse next summer. 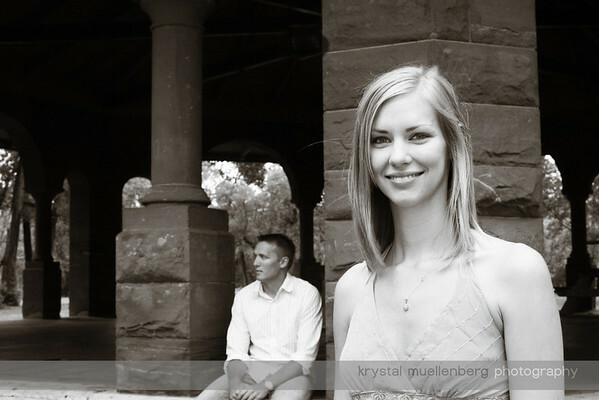 I am SO excited to do their wedding, especially after doing their engagement pictures. We had such a fun time. And they were great sports, especially since I had them trekking ALL over La Crosse. We really got our workouts....or maybe that was just me...the big pregnant lady :) And of course it helps that these two are just gorgeous! Thanks guys!